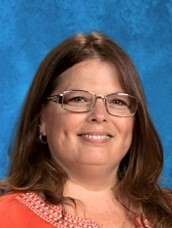 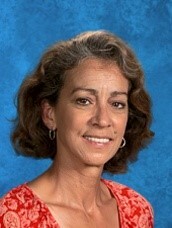 Mrs. Clare Walters - Instructional Assistant - Picture coming soon. 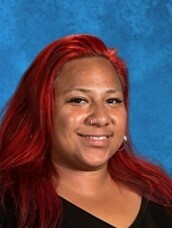 Ms. Juliandra Angulo - Instructional Assistant. 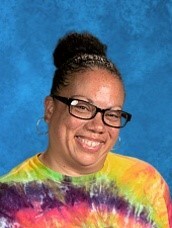 Picture coming soon.